RAK College of Dental Sciences welcomes the new students contact us here. 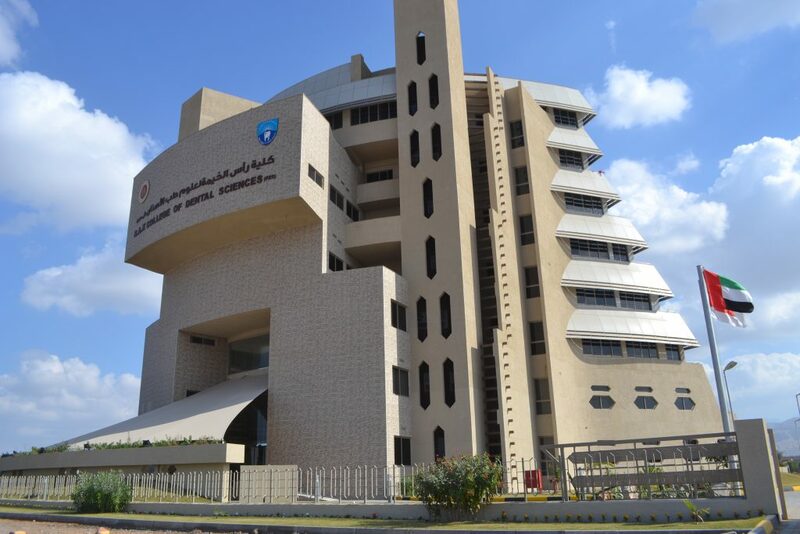 We provide orientation programs to help students become a part of the RAK College of Dental Sciences community. Click here for more orientation details. 20% concession in the tuition fee is provided for all students securing above 95% more information. The Bachelor of Dental Surgery (BDS) program is offered at RAKCODS, a constituent college of RAK Medical and Health Sciences University, Ras Al Khaimah. This five year program comprises of general education, basic medical & dental sciences, pre-clinical & clinical courses. Click here for more academic detail and log into your UMS account below. Admissions are open for 2018-2019 for more detail click here for step by step guide.